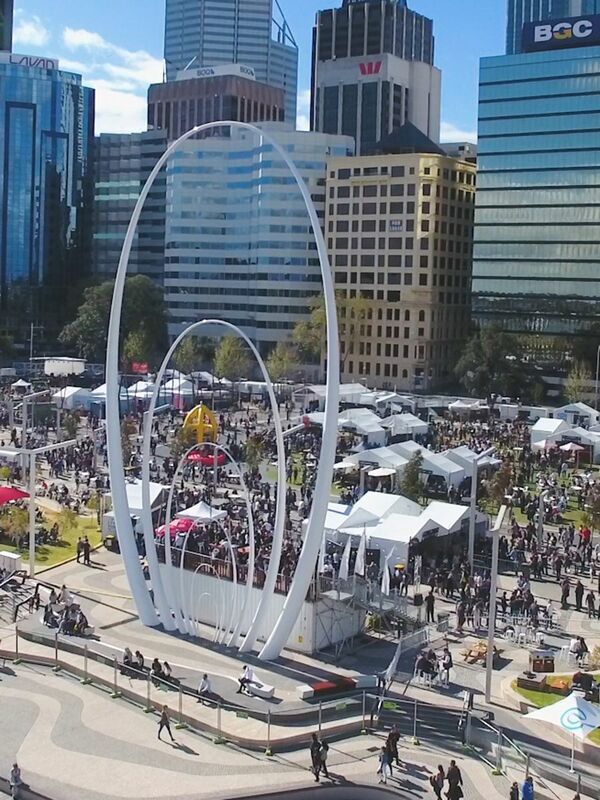 We create the events that Perth talks about for all the right reasons. From a single evening of wedding wonder to an inspired multi-day, multi-space public installation, The Event Mill takes special experiences to the next level. Event management matters. Carefully planning your perfect event, we’ll orchestrate all the moving parts to ensure it goes off without a hitch. From entertainment and catering times to security detail and clean-up, we make events feel stylishly effortless. Think of us as your helpful, experienced style guide in getting everything ‘just so’. 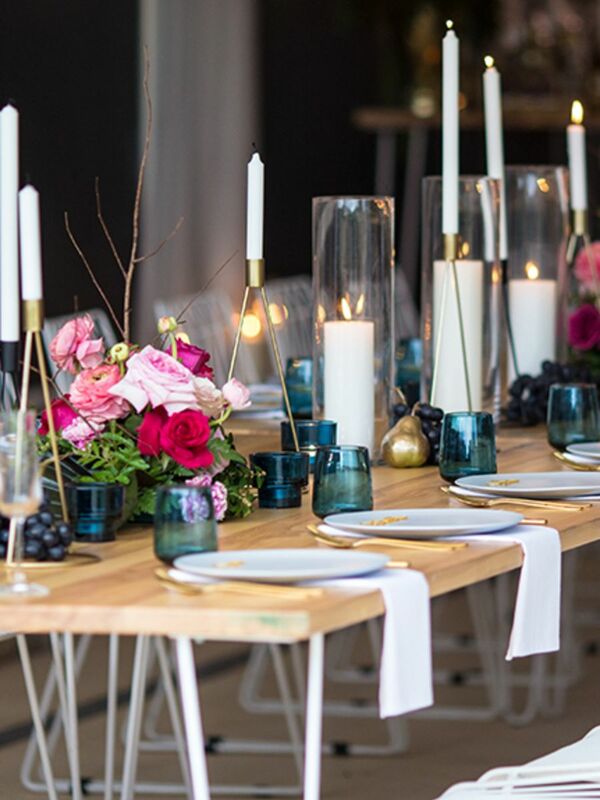 We love nothing more than taking the time to explore your taste, set the tone for your event and select design elements that give your guests even more ‘wow’ moments. 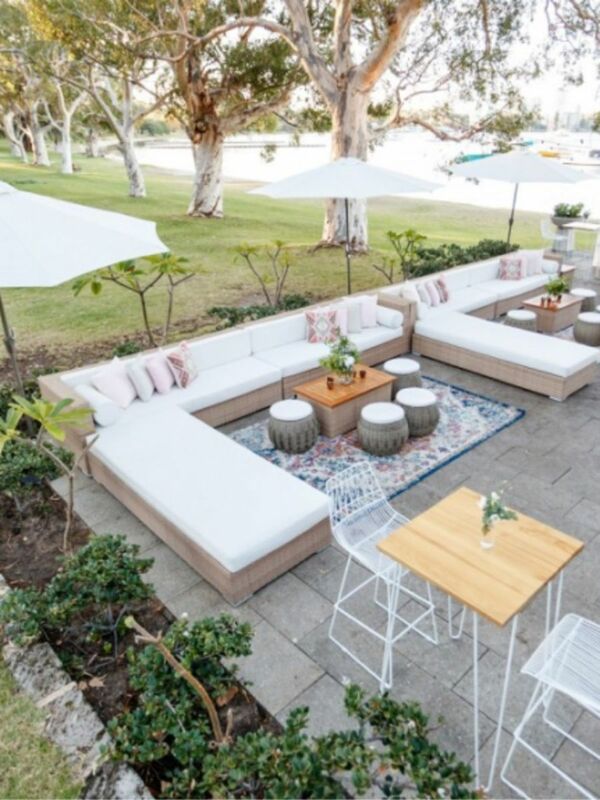 Connect with Western Australia’s premier venues - or build your own with our stretch tents and marquee hire. Decorate with our premium furniture collections to create beautiful spaces for your guests, offering comfort, style and seamless service.